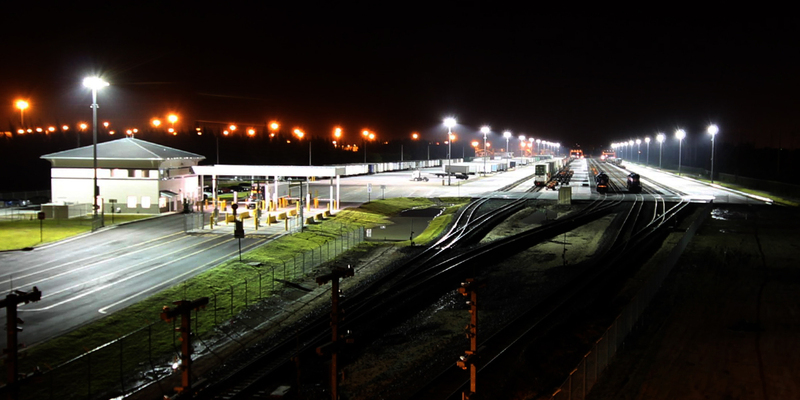 Florida East Coast Railway (FEC) faced many lighting challenges when it built the Intermodal Container Transfer Facility (ICTF) at Port Everglades. Spanning 42 acres, the ICTF’s state-of-the-art facility expanded capacity and streamlined the processing of containers from ship to rail. 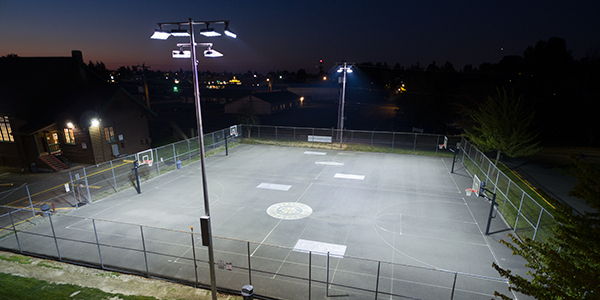 In doing so, FEC needed a lighting solution that met its overall mission of being environmentally friendly and keeping energy and maintenance costs low. 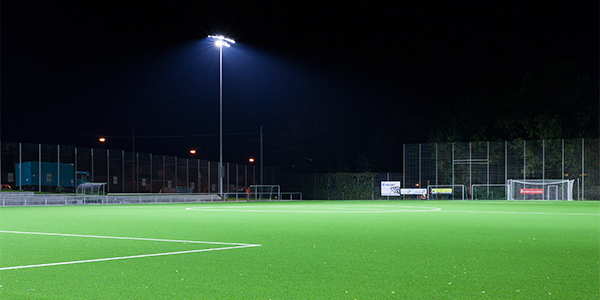 Musco provided a customized lighting system that reduced energy consumption at the ICTF by 55 percent compared to standard lighting technology. 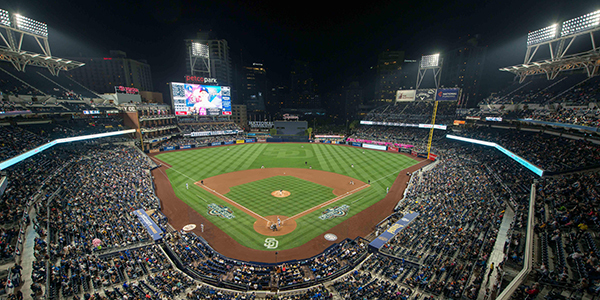 The system also includes a comprehensive 10-year warranty backed by Musco’s team of trained technicians that will eliminate maintenance costs for the next 10 years. FEC will end up saving more than $800,000 over the next decade in total energy and maintenance costs. In addition to reducing energy and eliminating maintenance costs, the lighting system had to be designed in a way that would not interfere or disrupt activity at the nearby Fort Lauderdale-Hollywood International Airport. This was possible by using Musco’s Light-Structure System™ with Green Generation™ technology complete from foundation to poletop. Musco’s advanced reflector design optimized the light on the surface, cut off-site spill light and glare, and provided the necessary light quality to provide safer operations for workers.